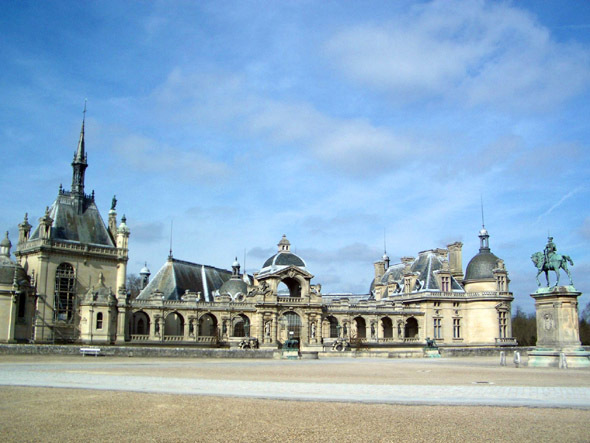 The Château de Chantilly comprises two attached buildings; the Grand Château and the Petit Château which was built around 1560 for Anne de Montmorency. 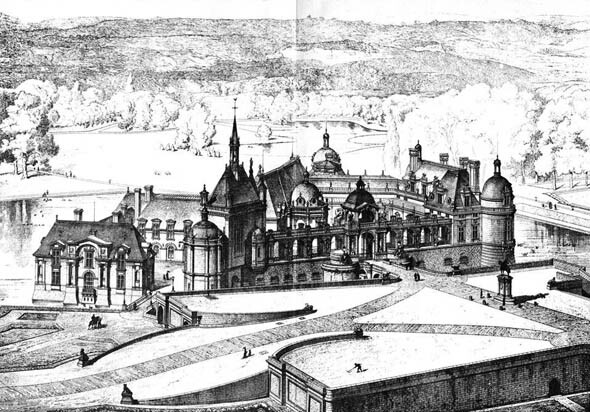 The Grand Château was destroyed in the French Revolution. 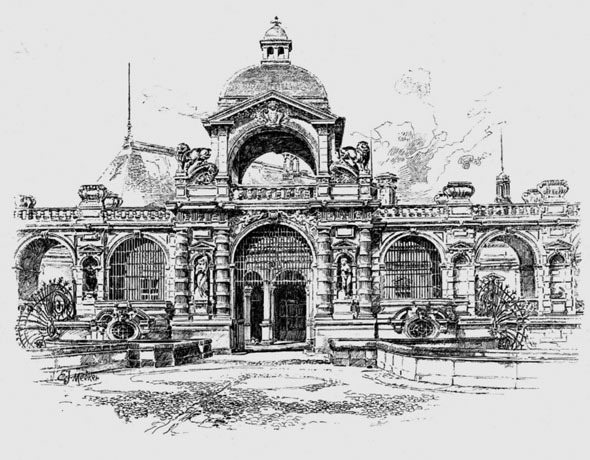 It was repaired in a modest way by the last Condé, but then entirely rebuilt in 1875-1881 by Henri d’Orléans, duc d’Aumale (1822-1897) to the designs of Honore Daumet. It is owned by the Institut de France, who keeps it open to the public.